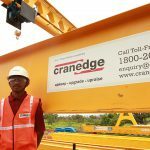 Cranedge offers complete maintenance services for Industrial and workshop cranes along with distribution and servicing of Machine Handling equipments of Hyster-Yale Group. To streamline Cranedge Crane maintenance services with real time data from field engineers which will enable real time monitoring of maintenance schedules and lower maintenance costs which in turn enable organization to achieve higher customer satisfaction. To streamline delivery and maintainance services of Hyster-Yale product-line in India. 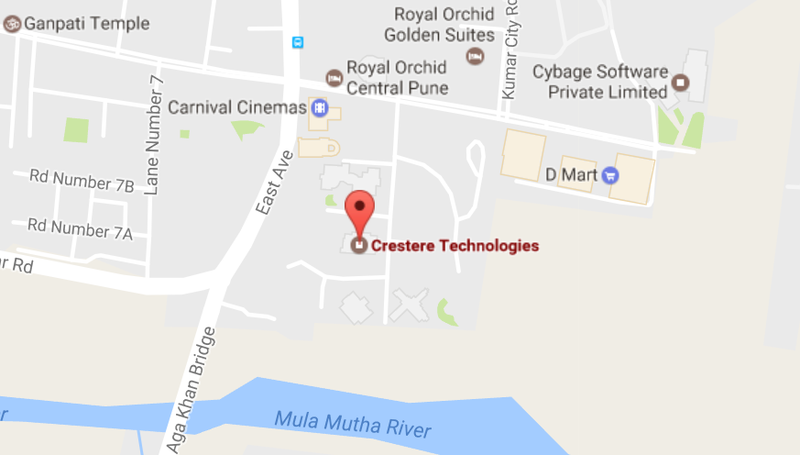 Used ARCHIBUS Preventive Maintenance module along with Mobile app (developed by Crestere) to streamline and automate the maintenance process to proactively maintain critical assets, minimizing downtime and data availability for back office. Workshop module to manage Job Cards for work done in Cranedge workshop premises with details of engineer and time taken to perform particular activity. This module also sends Quotation of replaceable parts required during any repair to corresponding sales representative of Cranedge. Live tracking of engineer’s location on Map gives the monitoring supervisor real-time location of engineer and visual snapshot of current work assigned to engineers. > Real time engineer updates on current work, location, contact information etc. > Manage: Cranes, Spare parts, SLA etc. 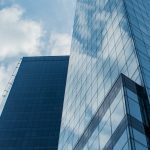 AMC Reports, OTHC Reports, Repair Reports, Spare Reports, Breakdown Reports, Schedule Reports, Mean Time To Repair Report, Right-First-Time Analysis, Engineer Allocation Report, Live Engineer location monitor etc. 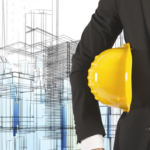 Smart Cities Need Smart Buildings.